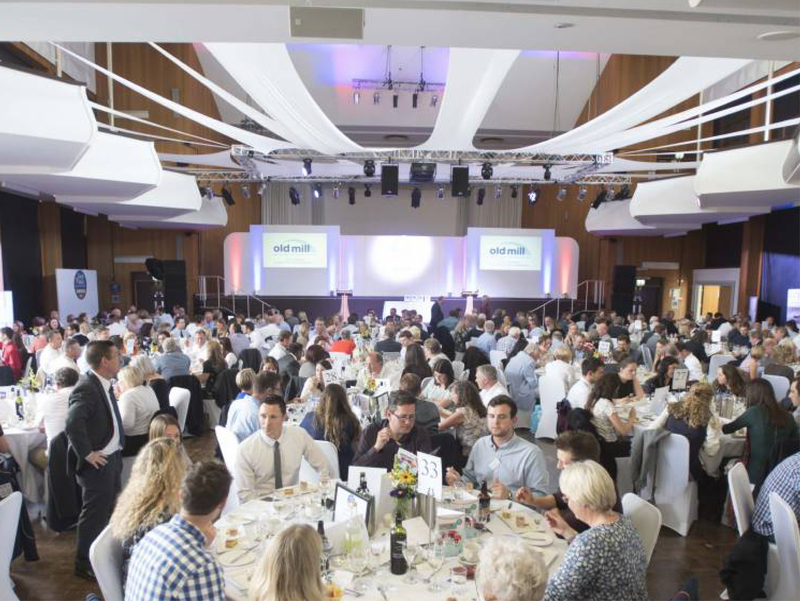 Taste of the West Award ceremony – fingers crossed! 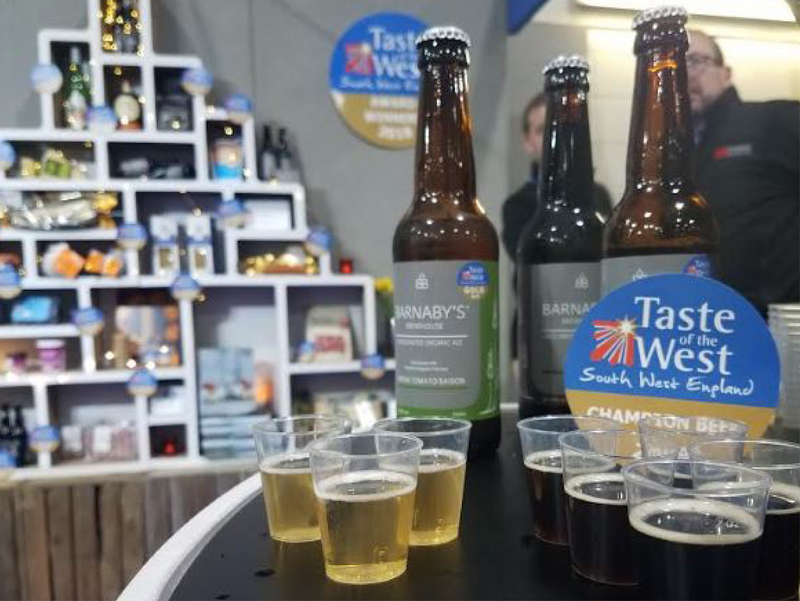 Exciting times – We are really proud to announce that we have 2 of the 4 products in the beer category final, in today’s award ceremony of Taste of the West 2018. 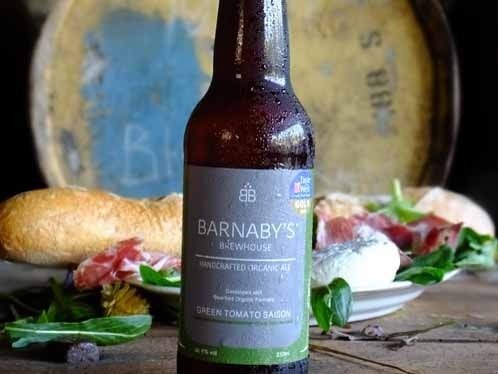 We feel this is huge recognition for Barnaby’s Brewhouse as we’ve had to compete with 22 award winning breweries producing 72 award winning products. Whilst dealing with the challenges of producing pure organic lagers on an environmentally friendly basis. 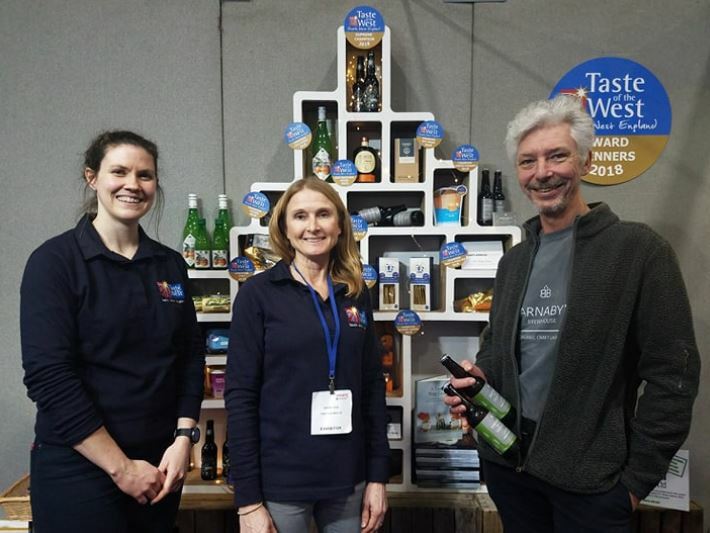 Fingers crossed – Tomato Saison and the Dunkel!